Join pet care product company Sergeant’s and actress and animal advocate Tiffani Thiessen to learn the best ways to care for your pets and keep them in good health during Sergeant’s emBARK on Pet Health campaign. Pet owners are encouraged to take the pledge to maintain their pet’s health taking care of their needs on a regular basis. A donation of a Sergeant’s Pet Health Kit will be sent to help animals waiting for their forever homes at a shelter nationwide with the help of the American Humane Association. 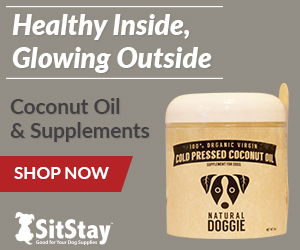 Valued at $50, each kit will include: Sergeant’s Whiff Shampoo, PurLuv Sizzlin Strips, SENTRY Petrodex Dental Kit, SENTRY Calming Collar for dogs with Good Behavior pheromone technology and Sergeant’s Vetscription Joint Eze Plus. Sergeant’s Pet Care Products has committed to donating up to 5,000 kits to help newly adopted animals start their healthy new lives in their forever homes. Join Sergeant’s and Tiffani Thiessen during the emBARK on Pet Health Twitter Party Wednesday, Feb. 20 at 7-8 pm EST. Use the hashtag #SergeantsPet to join the discussion, learn about how to keep your pet in top shape and possibly win prizes. Visit http://twtvite.com/sergeantspet for more information about the party. Disclaimer: Though I was compensated by Sergeant’s I fully support the emBARK on Pet Health campaign and Sergeant’s involvement with the American Humane Association to help animals in need. Pet health and animal rescue and adoption are important to me and I am proud to support these efforts. 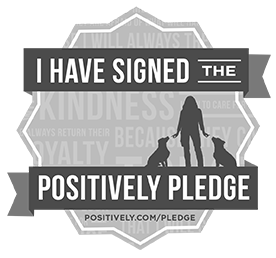 Have You Taken the Pledge to emBARK on Pet Health?